As the batons of the watch moved to the hour of 6.30am it was time to head to Wimbledon Car Boot sale at Plough Lane for what is becoming a regular outing to off-load items that are no longer required. 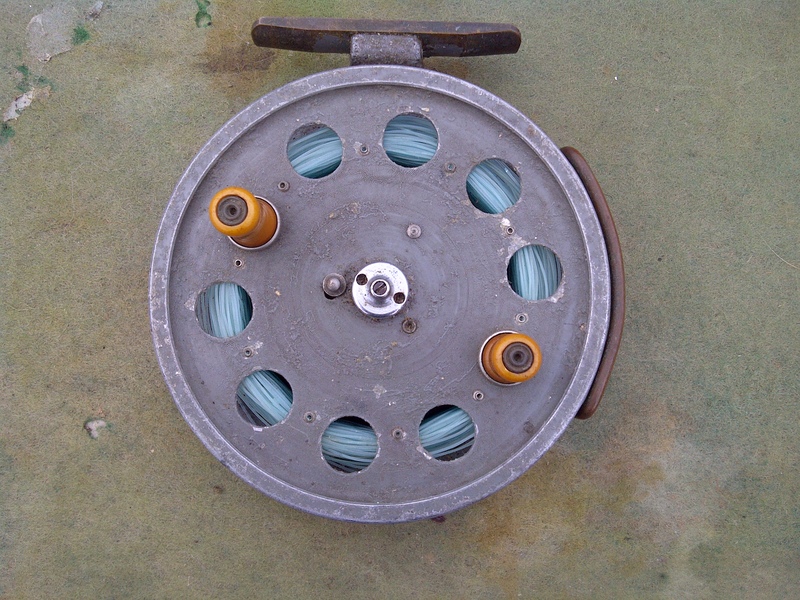 Whilst looking at what vendors had for sale I came across an unusual Speedia centre pin reel in what can only be described in National Trust light green paint that enhanced the amber winders. The other observation was that this reel had a brass foot and line guard which is unusual. 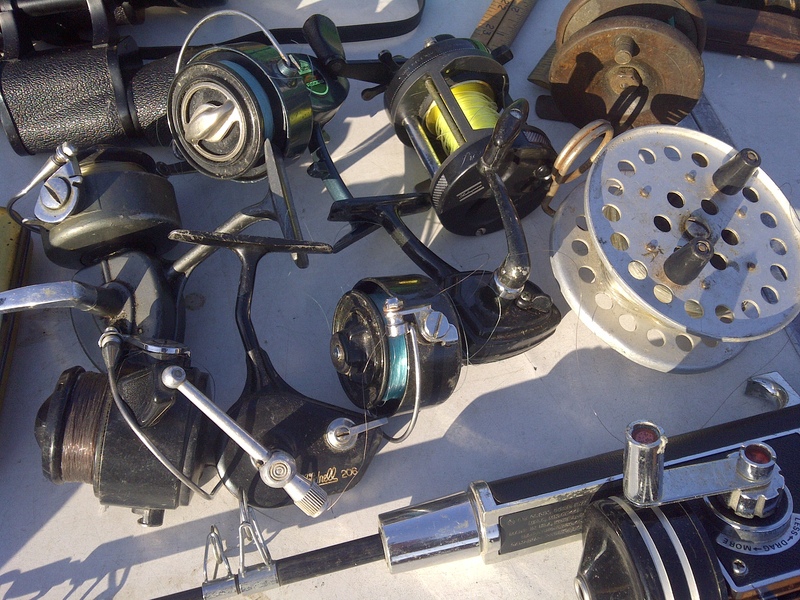 There were several vendors selling fishing related items from rod, reels, nets, tackle boxes and fly boxes. 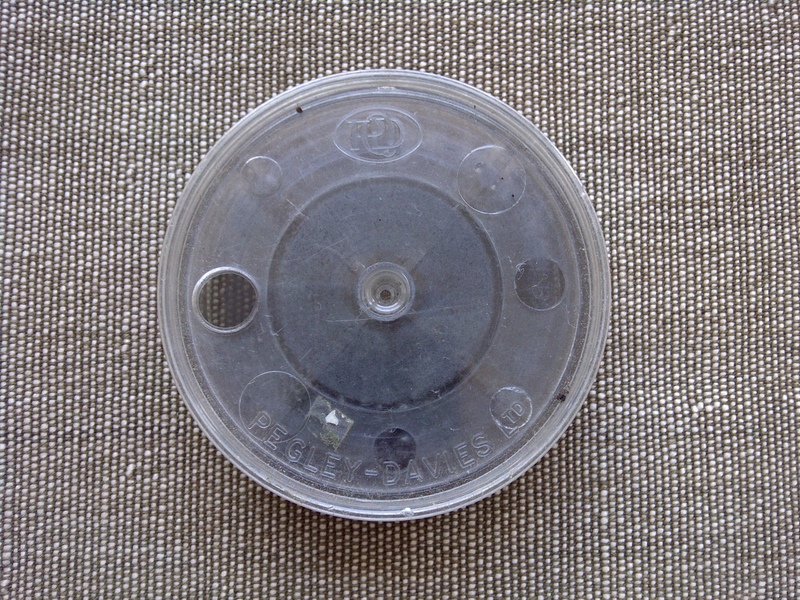 One notable fly box was made by Wheatley and had a hook guide in the lid and contained some well dressed flies. A good purchase was a collapsible landing net for £5. 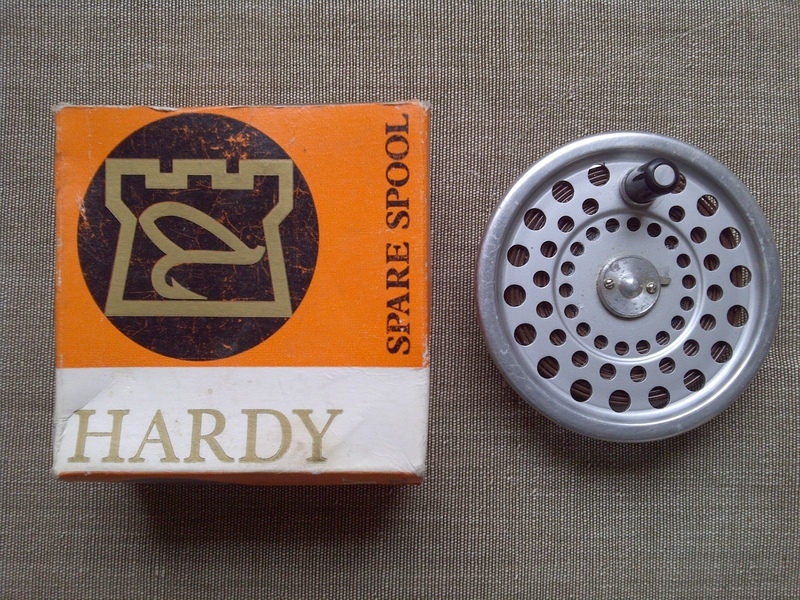 On another stall a boxed Hardy Marquis #7 spool with Hardy Jet sinking line attached. 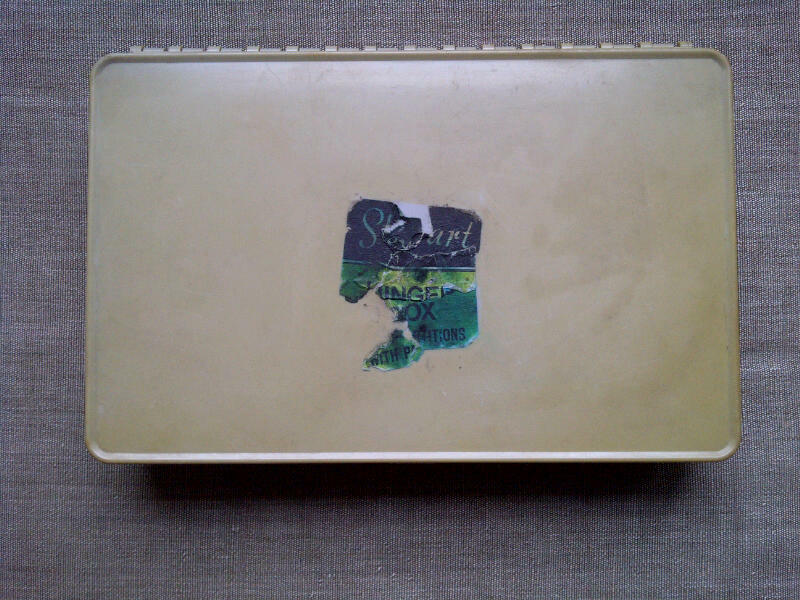 The best priced items were 2 vintage wooden cigar boxes and a cigarette box for £1.50. 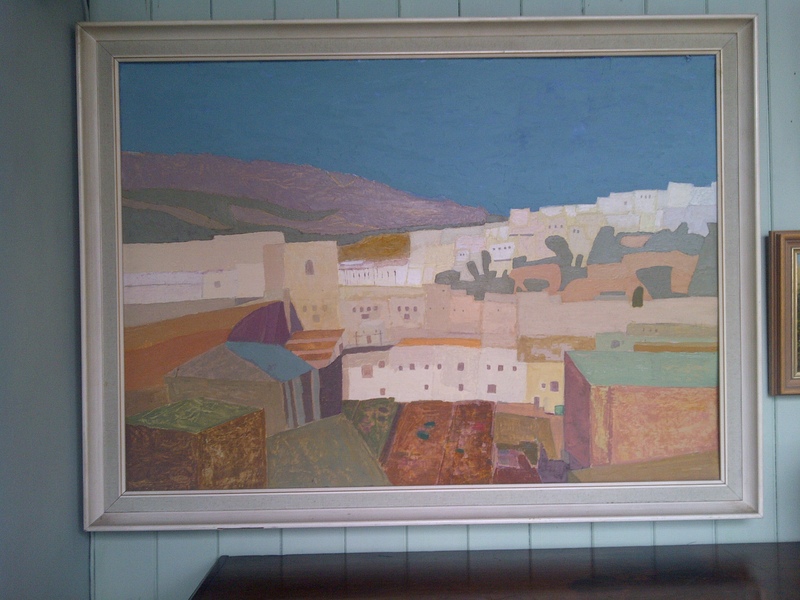 Also on my Saturday travels I found a fine oil painting of Fez which made me think that I should get my paints out and finish off a painting I started in Morocco sometime ago. On reflection of the recent warm days I can cast my mind back to the smell of citrus groves and the vivid colours of the rose plantations and the smell of the dry earth in the heat of the day. The white and ochre flat roof buildings and purple hue to the distant mountains and palm plantations with sage green foliage. 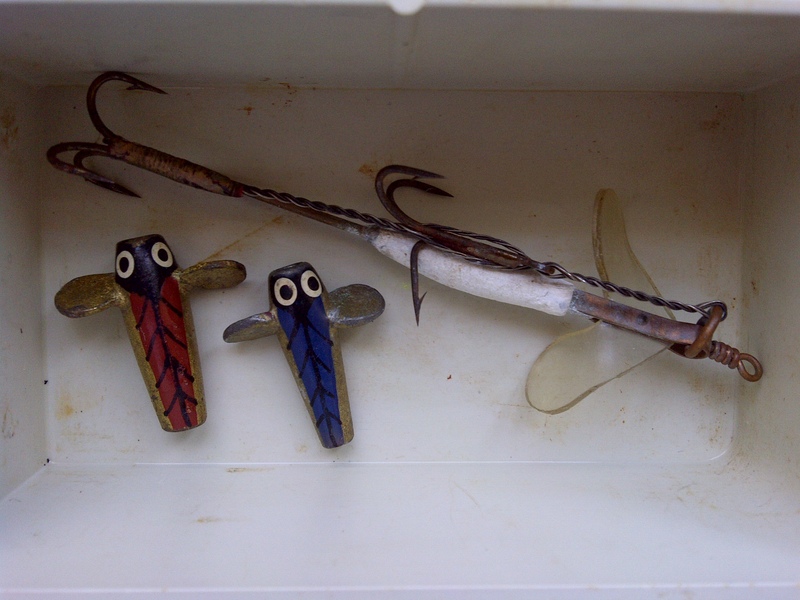 A warm sunny day at Plough Lane..an Efgeeco tackle box, spinners and mounts. 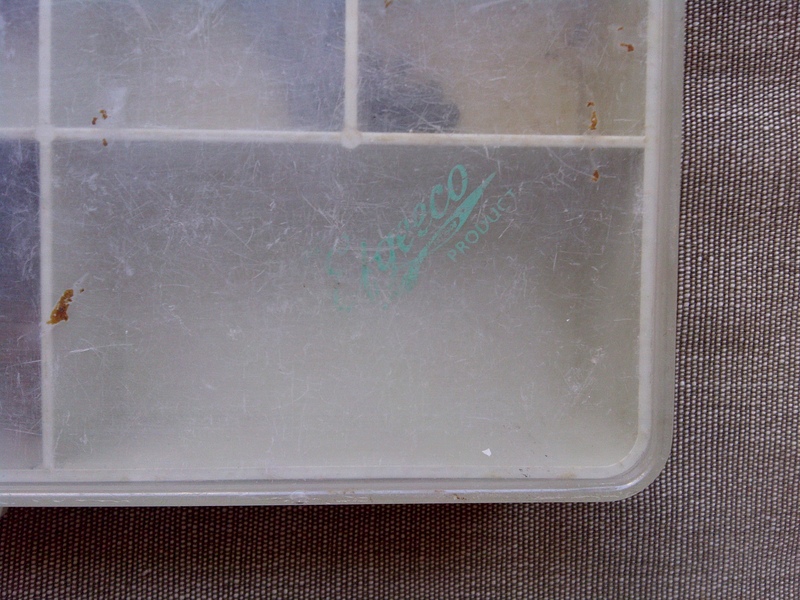 A fleeting visit to Plough Lane in between meetings resulted in a £3.50 purchase on an old Efgeeco compartment box, a couple of plummets, two devon minnows and a vintage bait mount, a vintage bread punch and a Pegley Davies shot box. In the back of a box van parked up at the back of the car park were several cardboard boxes and wicker baskets full of reels and other vintage tackle. 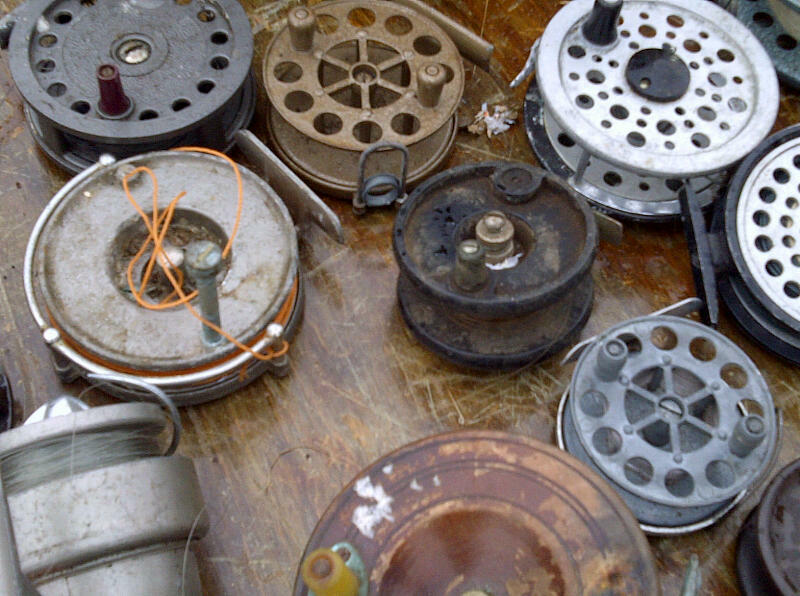 Some key finds were a mint boxed Farlows Condex, a reasonable Speedia trotting reel, a couple of Grice & Young reels, a boxed Paramount pike reel, several winders with Harcork and other vintage floats attached and many tackle boxes full of bits and bobs. At the front of this vendors stand was a fine Orvis Graphite rod with bag and a matching Battenkill 5/6 line rated reel with two spare spools loaded with good quality lines. 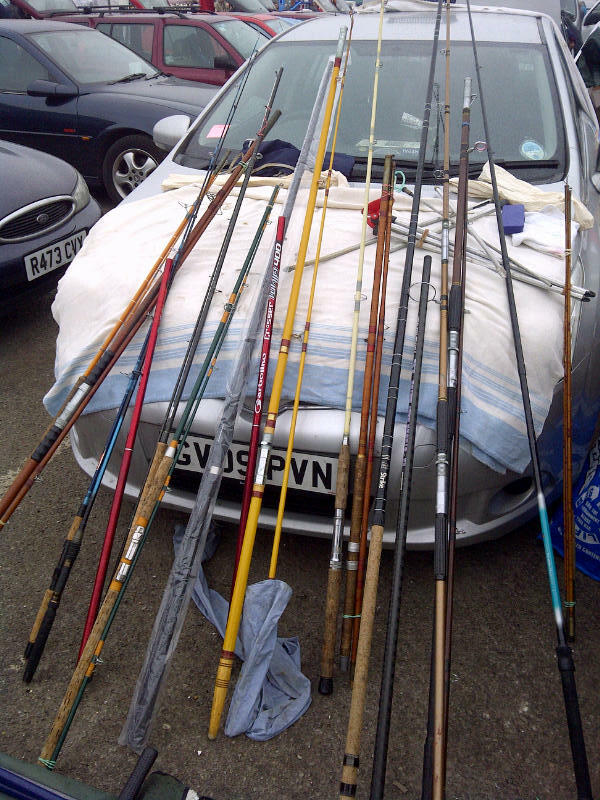 If that wasn’t enough there was a fine Sage and Greys rod with reels to match. 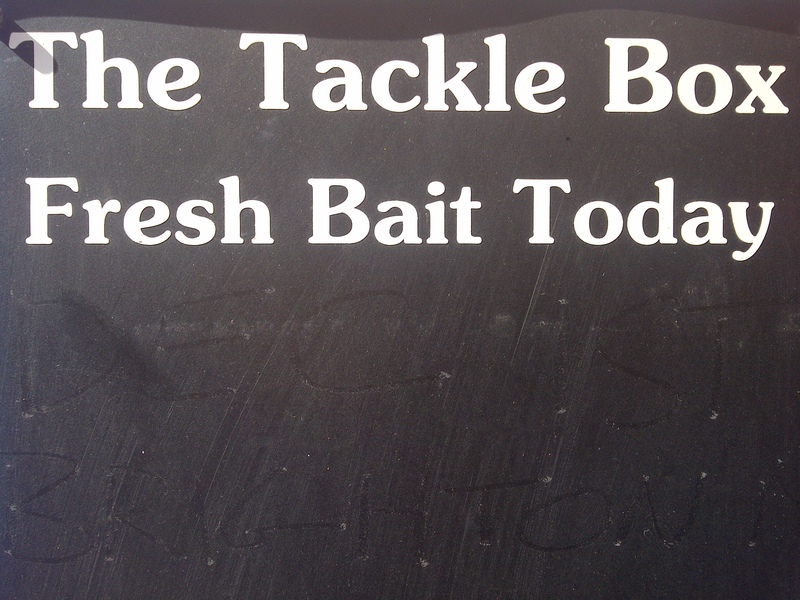 If you want to take up fishing and kit out cheaply this is the place to go. 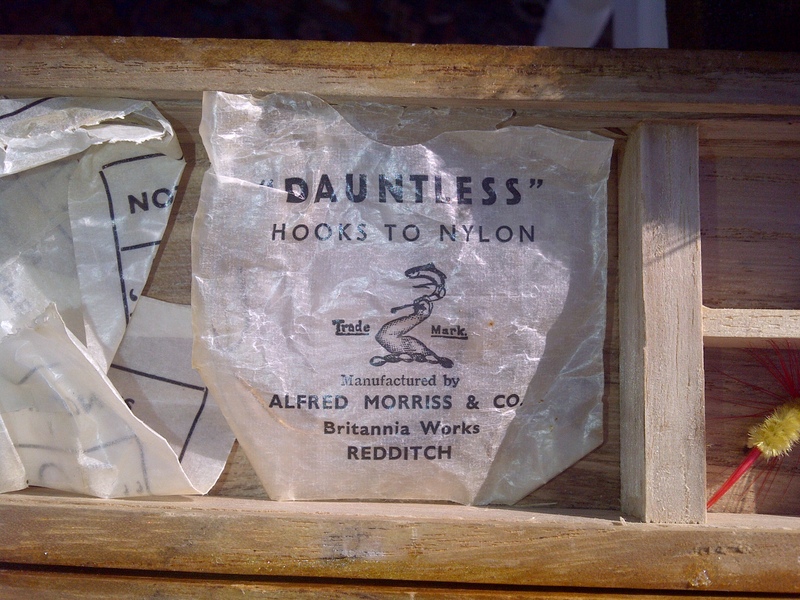 As the South-East basks in 20 degrees of spring sunshine everyone seems to be out selling items they don’t want, hidden in some boxes are treasures to be found. 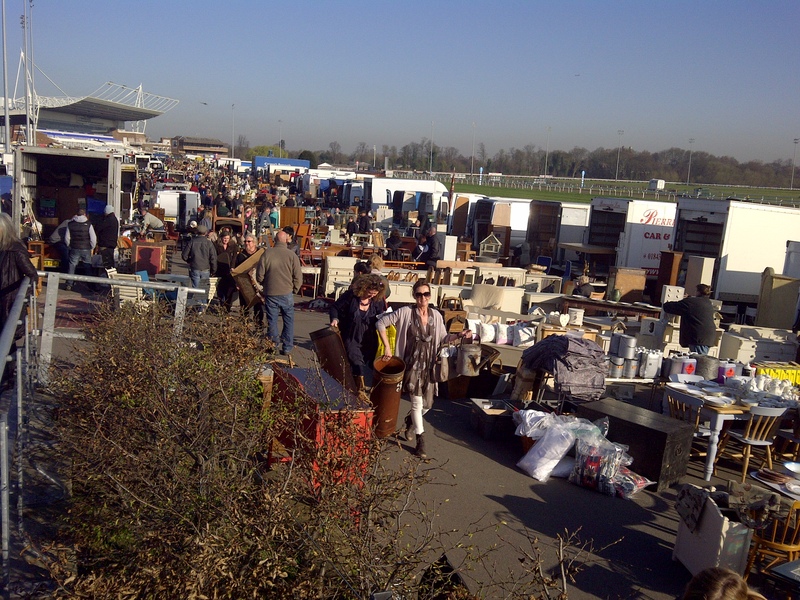 Another day at Kempton Park…Vintage glassware,bobbins,globes,fishing reels and much more..
With another early start before work I headed to Kempton as the sun rose and filled the sky with warm spring sunshine. a skylark took to the air above the hundreds of dealers that stalled out at Kempton Park antique market where over a 100 casual dealers were turned away as it was so busy. Stalls full of finds from attics, houses, sheds and further afield. Dealers from France, Holland, Spain and Germany. There was so much stuff to look at it soon became difficult to post the good things from the average. 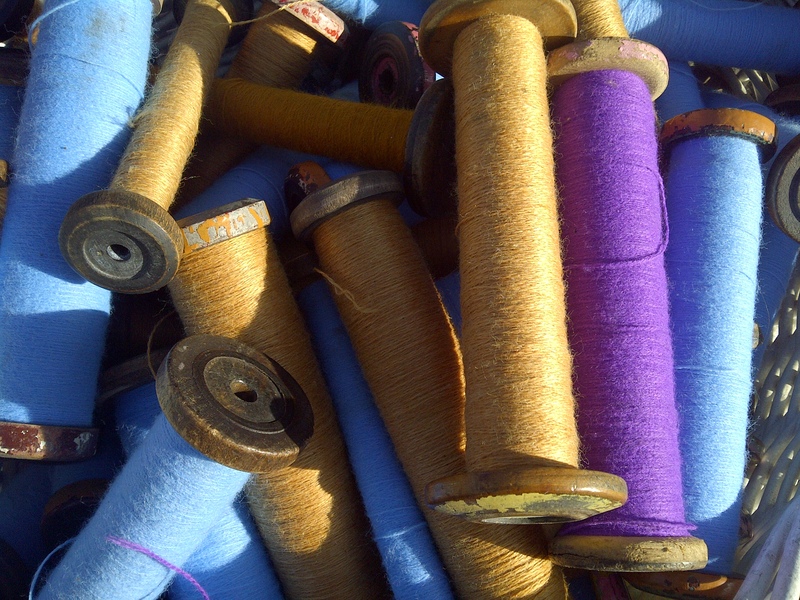 boxes and boxes of silk bobbins and large containers from a silk mill seem to be present at all corners of the market. I Found on a table of reels but none of them exciting except there was a Mtichell 208 and an un-named alloy centre pin. Some vintage glassware was more in keeping for my search for the next martini competition, along with some elegant syphons. There were all sorts of vintage furniture and artifacts from which to fill a boutique hotel to the brim and refurbish a bar. 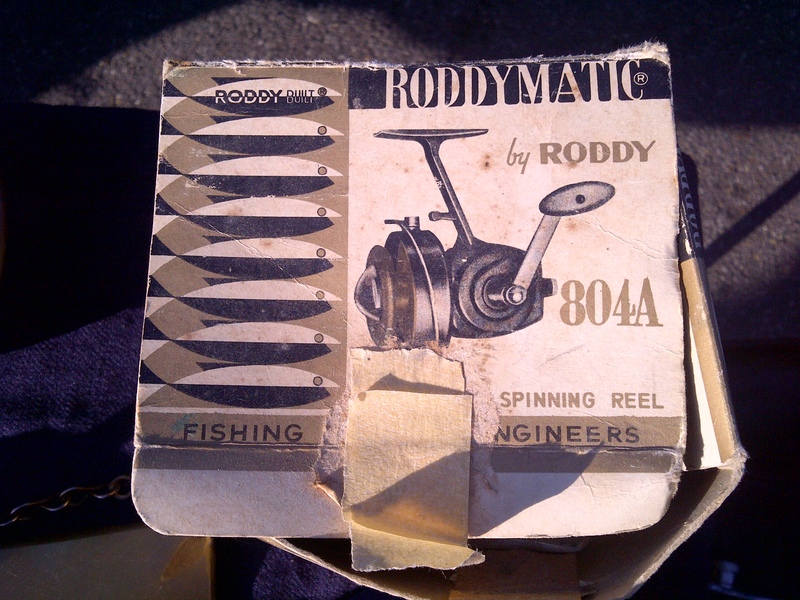 I found some stuffed pike, a couple of cane travel rods,an Allcocks Peerless rod, Dauntless hook packs, a boxed Roddymatic 804A, what was more appealing was the graphics on the box it came in. 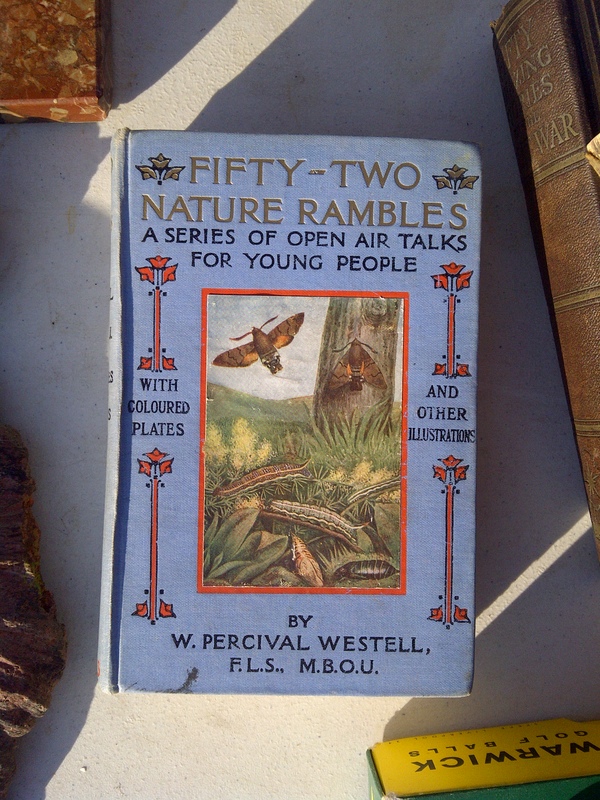 Also found a book called Fifty-Two Nature Rambles by Percival Westell. 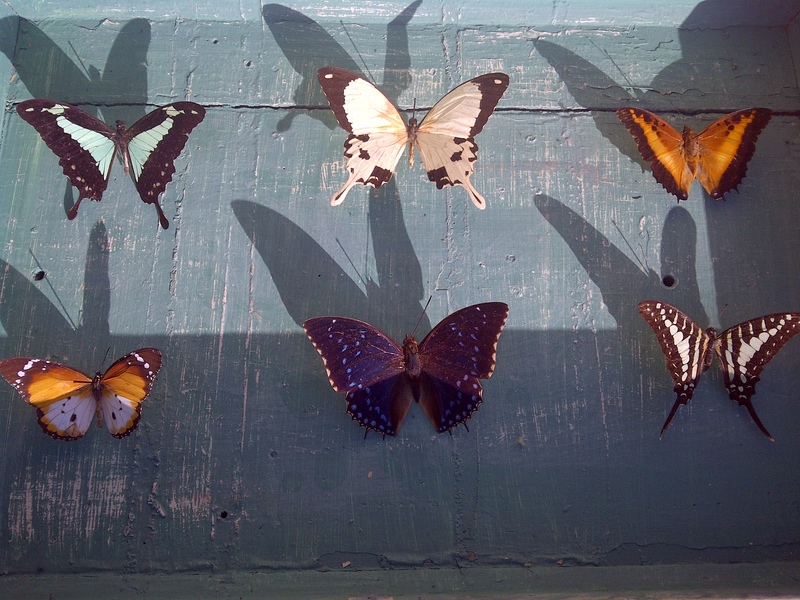 Found on a stall on the south side was a box of butterflies. In a recent auction on eBay a float by the reputable float maker or rather artisan Andrew Field fetched a staggering £161.00 plus postage. This float clearly not one to cast into the undergrowth of the opposite bank or upon the treacherous branches of the trees like the many I found at The Lower Itchen Fishery. This beautiful float made of balsa and porcupine measured 6.5 inches. The body is made up of 16 separate sections of contrasting grain, decorated with ink pen and marked No1. It sports a bright orange tip and has a thick silk thread to a large brass eye. For more examples of Andrew’s work see http://handmadefloats.blogspot.com . I see Andrew as an artist as much as a brilliant float maker. Find him on eBay listed as seller floats-and-flies. A late start after a mornings work meant that I’d missed the incoming tide and got there when it was on the turn. 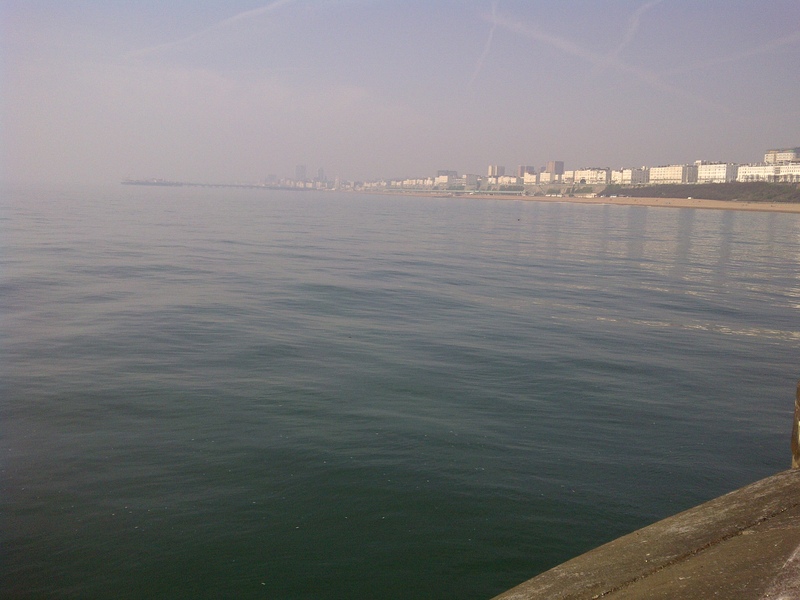 With bright blue skies, 20c and little wind the coastline was shrouded in a light mist which made everything look like it was a painting by Turner. As each hour passed there were few twitches to the rod top. 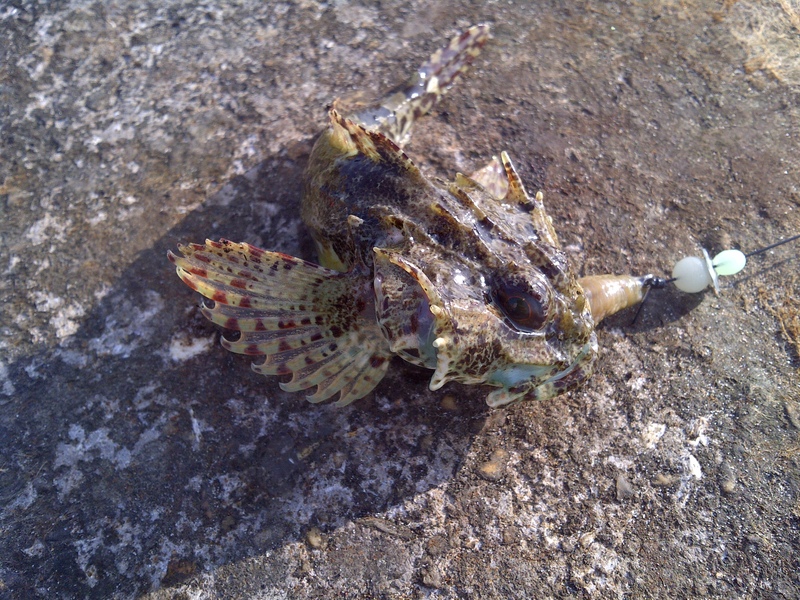 Having set up my rod for flat fish the only things interested were a star fish, a wrasse and something that resembled a dragon from the deep. Realising that the only rewards from fishing were the peace and quite, the time to relax and the odd species of which none of them where going to grace the dinner plate I headed to Seaford to catch the early evening sunset. After what has been an emotionally tough week I have decided to take a day out to gather my thoughts and plan ahead. 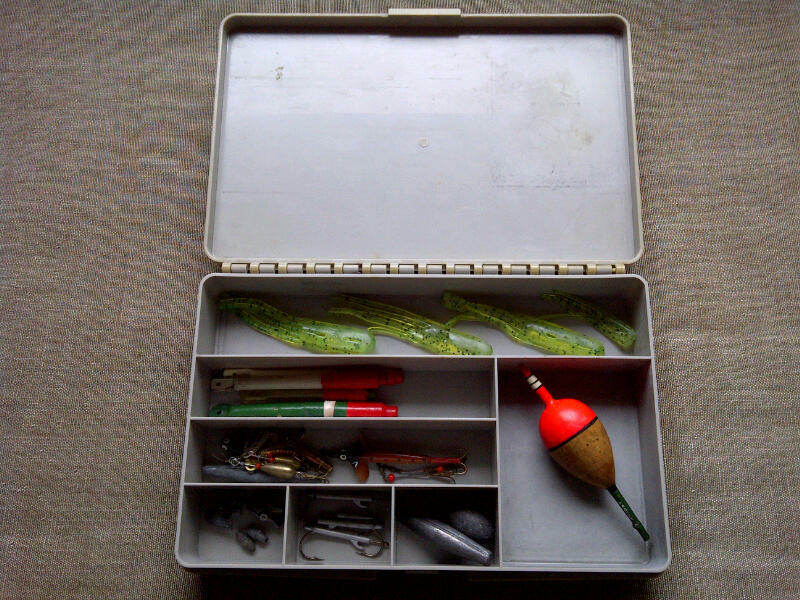 To aid me I will take to the South Downs with a box of soft ground pastels, a sketch pad, my fishing bag and a few rods. 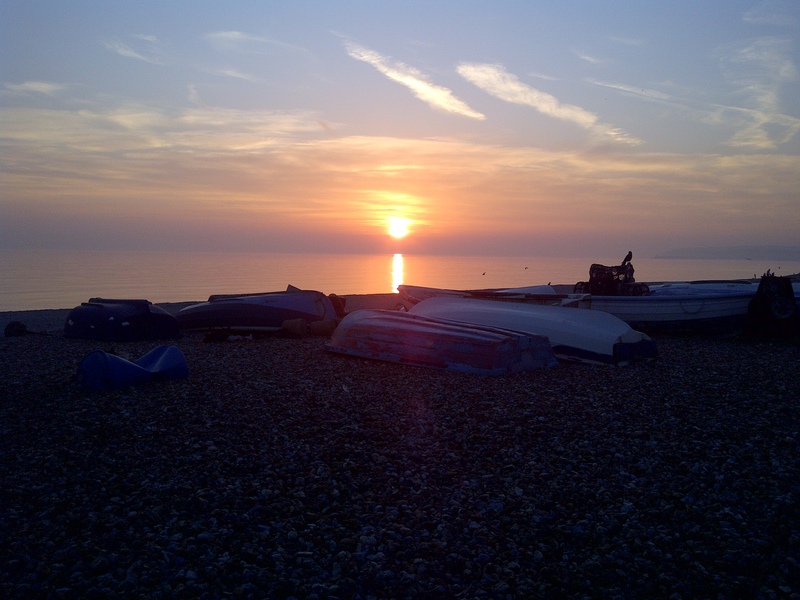 My first stop will be in Brighton to visit Dave at the Tackle Box at the Marina to acquire a pack of ragworm, then to head further along the coast to Seaford and catch the morning tide. The grey shingle beach drops quickly away to the water, with a good cast I can get out to the marks where the flat fish hold up, hopefully I will see the top of the rod knock a couple of times as a dab, flounder or place takes the ragworm. There is no better relaxation than to be by the sea and lose yourself in the water, listening to the draw of the shingle as the tide takes it away before the next wave brings it crashing in. To watch the gulls, the mist of the surf soften the view towards Newhaven to where once a windmill stood on top of the Meeching Cliffs high above the vista of the harbour wall that can be seen when looking towards Tide Mills. Sometime ago I found a small steel etching that depicts the scene well, for at the time the etching was done a smaller village once stood where trade was being done around the mills powered by the tides. 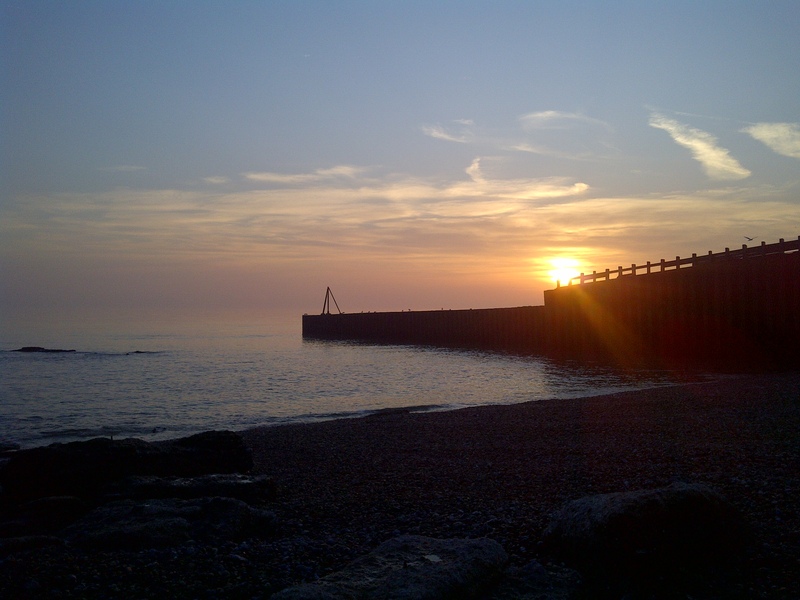 After fishing the high tide or whilst fishing, sketch the views both East and West and the row of beach huts towards the Martello Tower No 74 which houses the Seaford Museum. 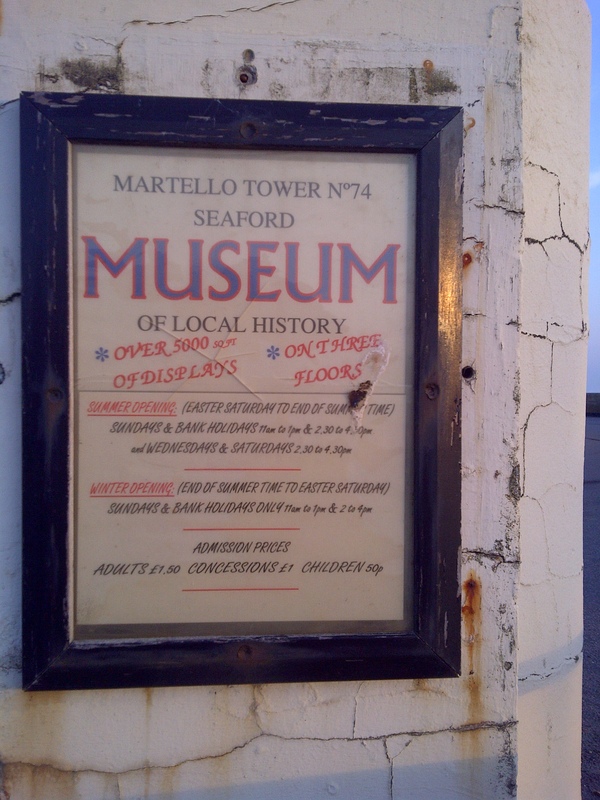 The Museum charts the history of Seaford as a Cinque Port and further back to the iron age and Roman occupation. You can sit on the beach and visualise the ships held up in Seaford Bay, the perils of an 18 gun ship that floundered and the bustle of a trading town in imported wine, ship building and exporting wool from the sheep of the South Downs. There is much history relating to this hidden treasure of the East Sussex coast which strangely faces South West so it’s beaches bears the brunt of the winter Atlantic forces. My relationship with this sea-side town was further enhanced when I took my younger son to fish the wall at the Deep End where we met a group of old salts who traded insults with each other in a jovial way and share their knowledge with us freely. Their instant acceptance of us and from their friendship blossomed. 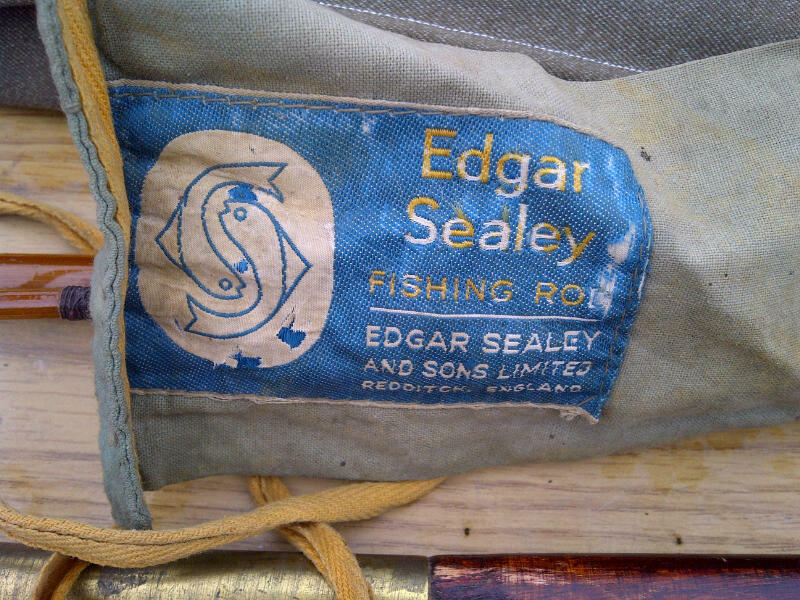 On one visit I managed to lose the top of my rod into ‘Davey’s Locker’ for it to be hauled up a couple of weeks later, they called us to let us know it had been retrieved. Seaford was the first place that my son had manage to reel in a fish from the deep, to see his face and the smile that it bought will live with me forever more. I guess I’m sentimental towards this flint and brick Sussex town. Hopefully I will be able to report back tomorrow on a succesful day where a fish or two will be a bonus to the time I will have to reflect on all that has passed of late. 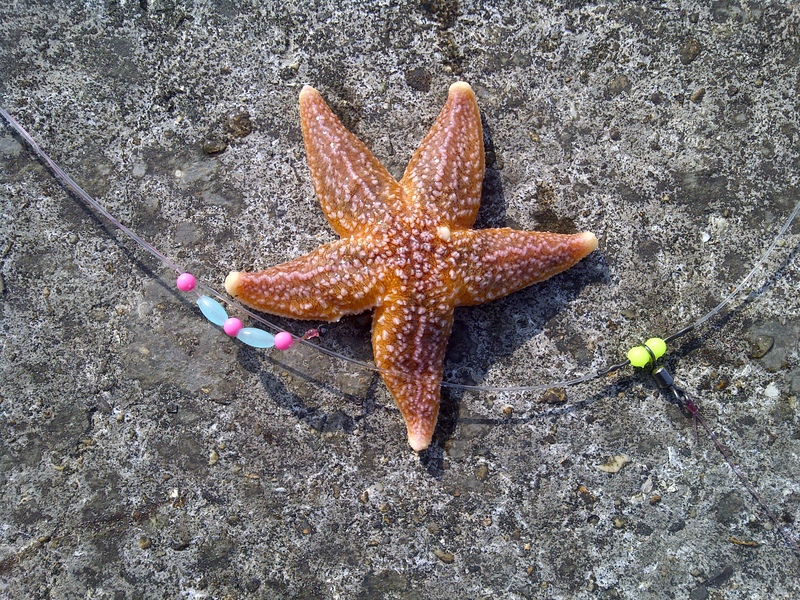 With a warm front, clear to overcast skies and good tides a trip to Seaford in search of dabs and plaice is on the cards. Friday high tide at 11am is set to be 6.6m so that looks promising. I will take my backpack full of tackle, two beachcasters and a 10ft spinning rod to target herrings if any are around. I may split the day between Seaford and Brighton Marina. Reports from the Marina for this week have seen a few plaice caught and herrings are still around although fishing seemed to be tough going. My main attraction to Seaford is the great views of the cliffs and the long beach that stretches from the Deep End up past The Buckle and on to Tidemills. Having fished here over the last couple of years and still learning this beach is a wonderful haven and you can park there for free. 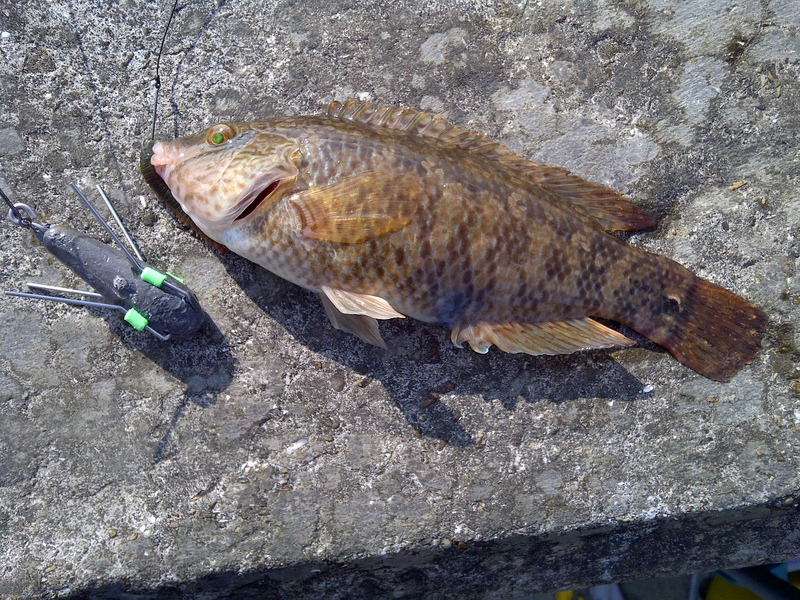 On a good day you can catch several species but this time of year will mainly be flat fish. Baits will be lugworm, ragworm, mussels and squid strips on a running ledger. If fishing proves to be tough going I may get my sketch pad out and a box of pastels and do a few quick drawings of the headland and Newhaven. With the early morning sun heralding a new day and that being Mothers Day one’s thoughts are turned to the work that mothers across the land put into keeping the family together, managing the home and all that reside there. I was intriged to find my nieghbours son had purchased a book by Colm Toibin with the title ‘New Ways to Kill Your Mother’, presented it to her for her 80th Birthday which fell on Mothers Day. 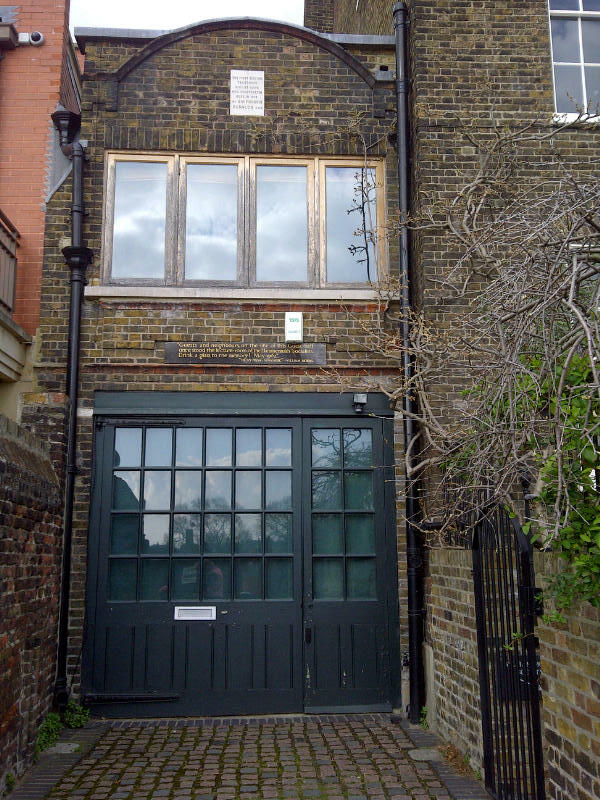 After the first part of the day spent watching seven young boys run their hearts out it was an afternoon stroll from Barnes to Hammersmith and back up on the opposite bank. Heading eastward along the towpath I spotted the fresh growth of nettles and then thoughts of making nettle cordial. Further along the bank wild garlic and violets grow. The towpath was full of elders being escorted on the spring day by their sons and daughters a clear indication that it was Mothers Day and that an afternoon stroll was in order after the Sunday lunch. 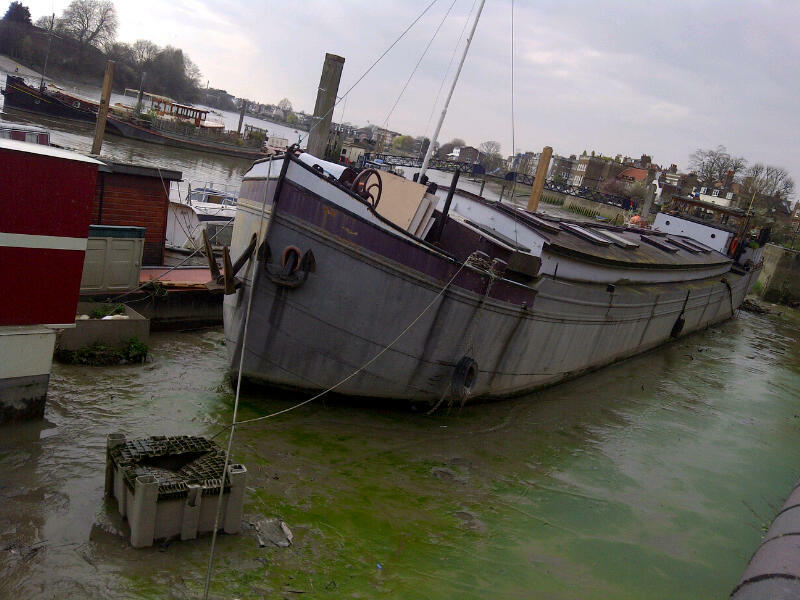 Heading in a westerly direction back from Hammersmith you pass the barges laid up before the Dove Inn, just passed the alley on the right hand side is the William Morris Museum which I still haven’t been in and onwards past the majestic houses that line the river on the way to the Fuller’s Brewery. Our walk ended up in Chiswick House the most fantastic Palladian villa built in 1729 and set in 65 acres, there we rested for tea before heading back via the allotments and over Barnes Bridge. Every Saturday throughout the year at the Wimbledon Dog Track on Plough Lane is held a car boot sale. 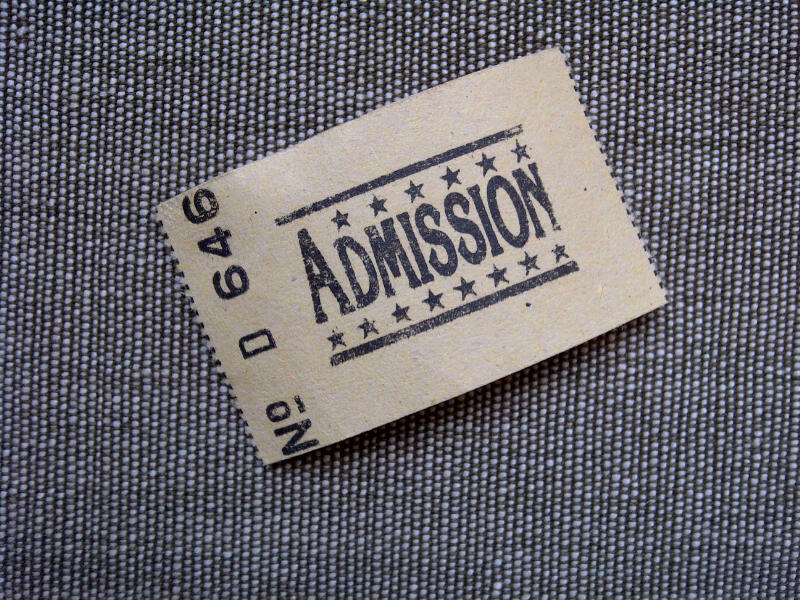 Most stalls are just bric-a-brac others vintage clothes and the remainder a mixture of art, vintage furniture and collectables. It is a Saturday and with tea consumed and at the hour of 7.30 the door will be shut behind me as I head off in search of vintage glassware for the next cocktail competition.